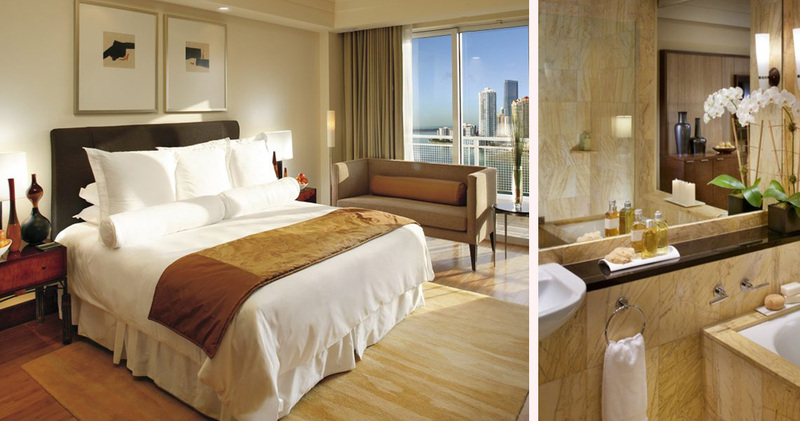 The Mandarin Oriental Hotel offers guests elegant Asian beauty and supreme tropical luxury in the metropolis of Miami. 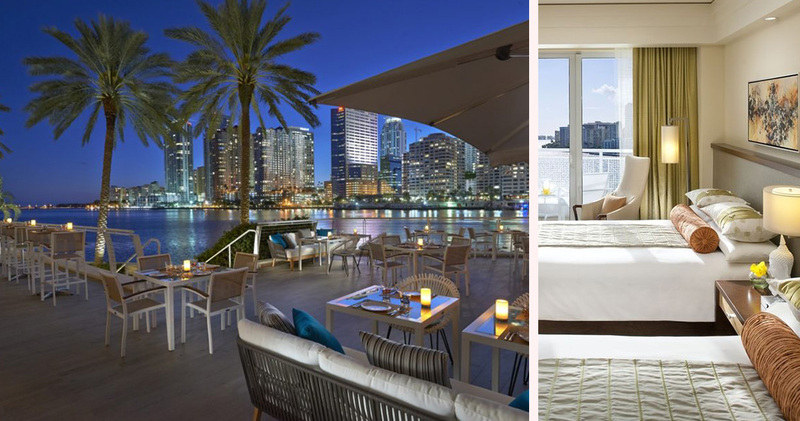 On the exclusive island of Brickell Key in proximity to the downtown area, the Mandarin Oriental Hotel in Miami provides discerning travelers with both luxury and privacy. 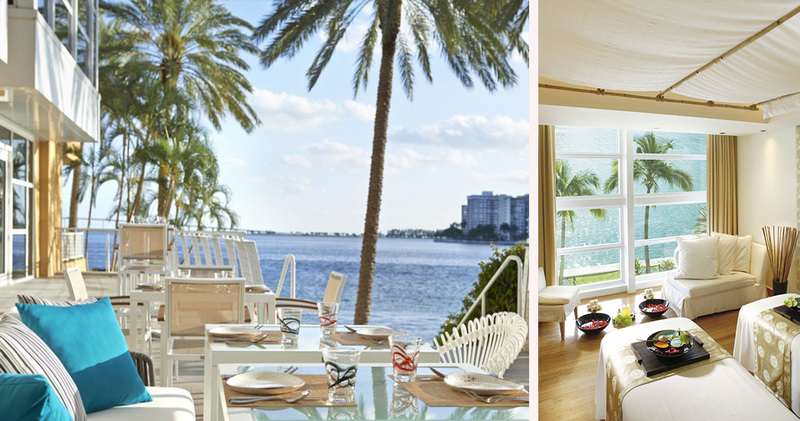 Surrounded by the tranquil waters of Biscayne Bay, this lavish retreat offers impeccable hospitality and close proximity to Miami’s famed landmarks. Just minutes from the hotel, guests can discover the Art Deco atmosphere of South Beach, many Art and Design Districts and the much loved Coconut Grove neighborhood. 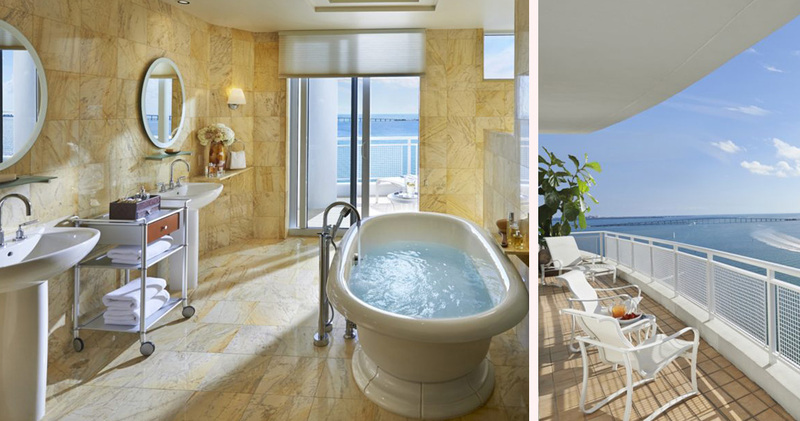 Each of the 31 suites and 295 guest rooms at the Mandarin Oriental Hotel Miami are graced with stunning décor and sublime style. 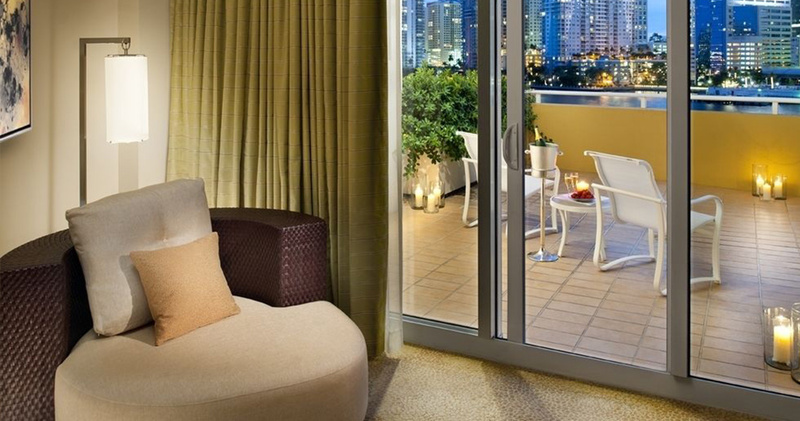 Every room boasts phenomenal views of either the Miami skyline or the sapphire waters of the bay. 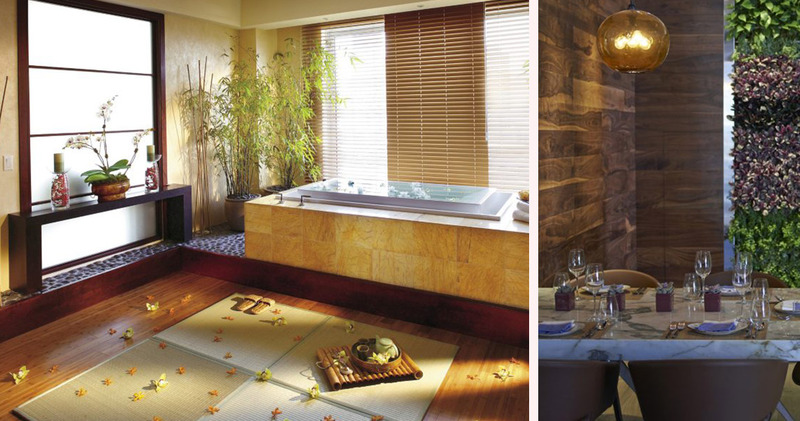 The modern décor is highlighted by soft linens and spa-quality en-suites. 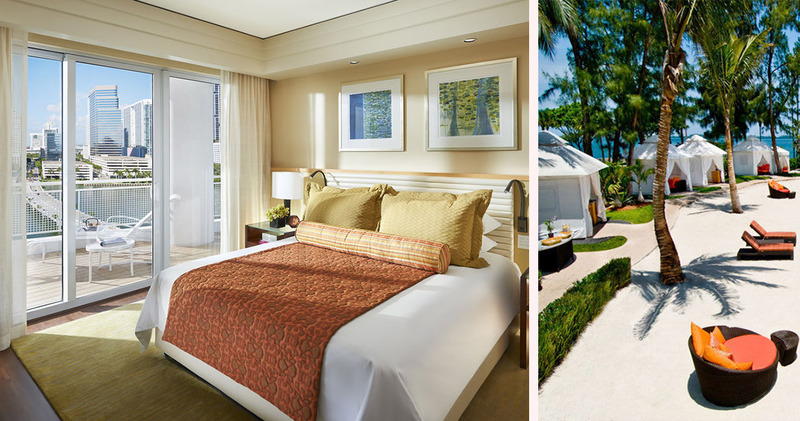 Fresh flowers and unique artwork adorn these classically elegant rooms while simple design offers a Zen-like ambiance. 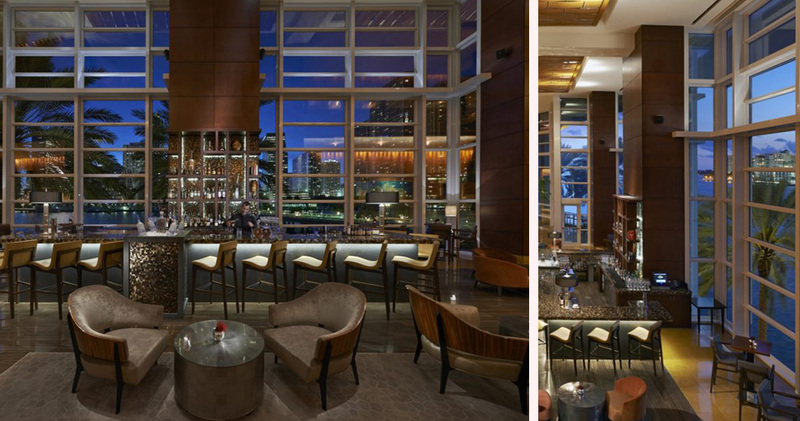 With a choice of four gourmet venues, dining is an exotic adventure at the Mandarin Oriental Hotel. At Azul, signature cocktails such as the Ginger Smash and Sake Lychee will wet guest’s appetite for more. At MO Bar and Lounge, the French Martini and Havana Old Fashioned are the perfect evening cocktails. 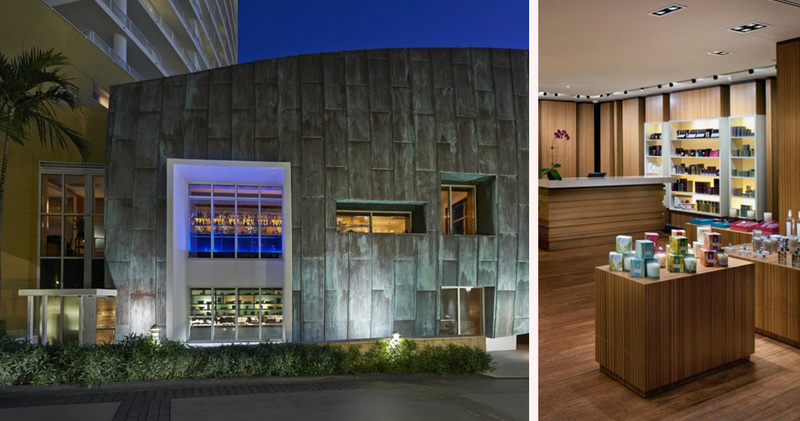 Extraordinary sushi and sweet Mochi ice cream are served at the Oasis Pool café while Peruvian delicacies are served at the Mandarin Oriental Hotel Miami’s very own La Mar Restaurant.